A rare January rain and wind event today. 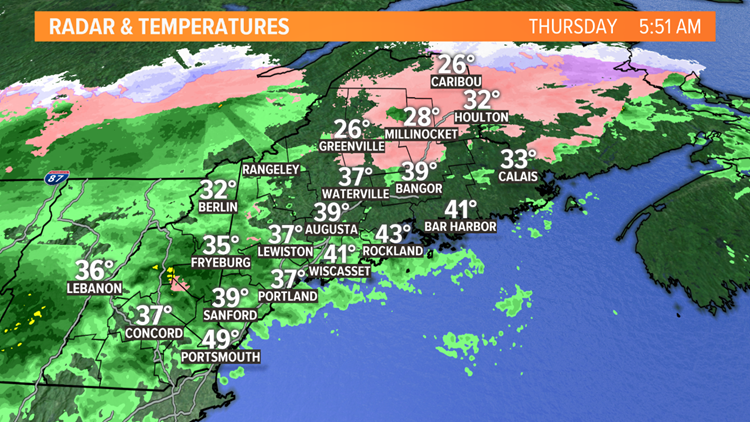 By now, most communities have risen above freezing. 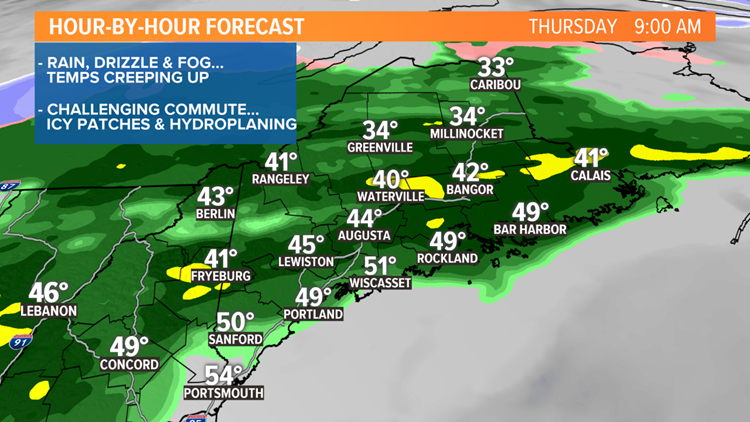 But a little light rain fell last night and acted like a zamboni...any lingering snow could be super slippery early on today, be careful. My gut is telling me that when this day is over and you're sitting around the dinner table debriefing with the family, consensus will be that today was a disgusting mess. 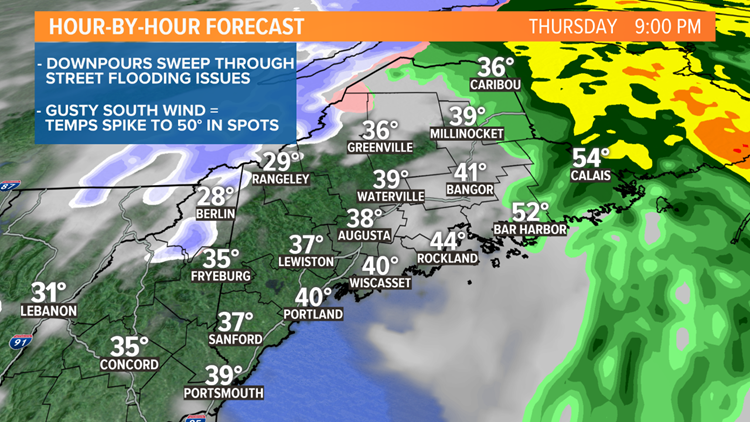 Usually in the winter a mess describes snow and sleet, but in this case rain will be the culprit. 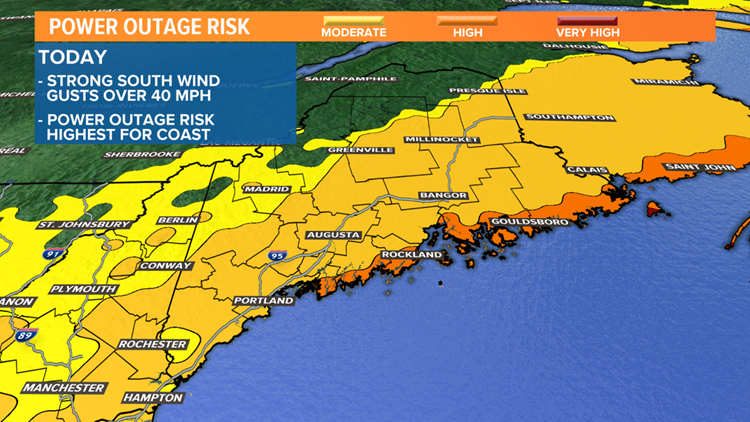 There's a risk for power outages later today as strong south winds increase. 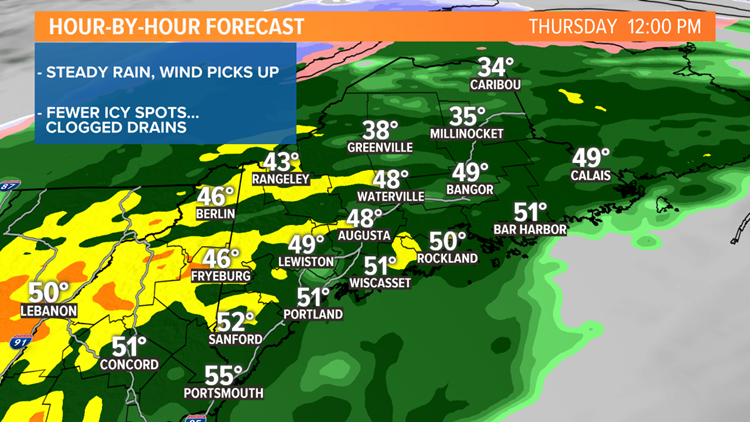 The low level jet won't be too far above the roof tops later today with winds around 70 mph, wind like that would lead to widespread power outages. 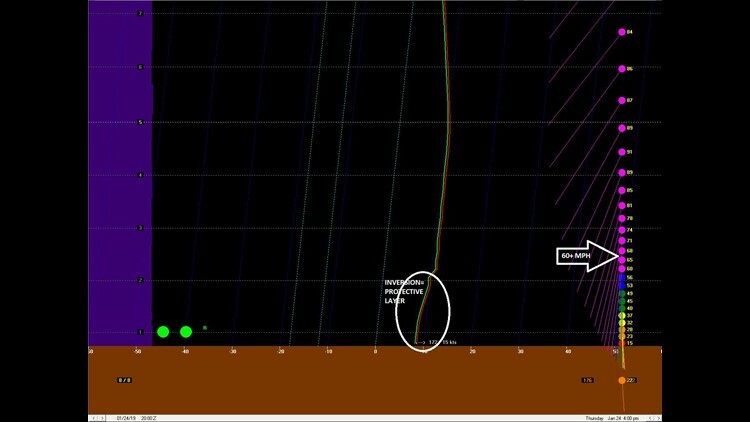 But, I'm counting on a low-level inversion to protect us just enough and block those destructive gusts from getting down to the surface. 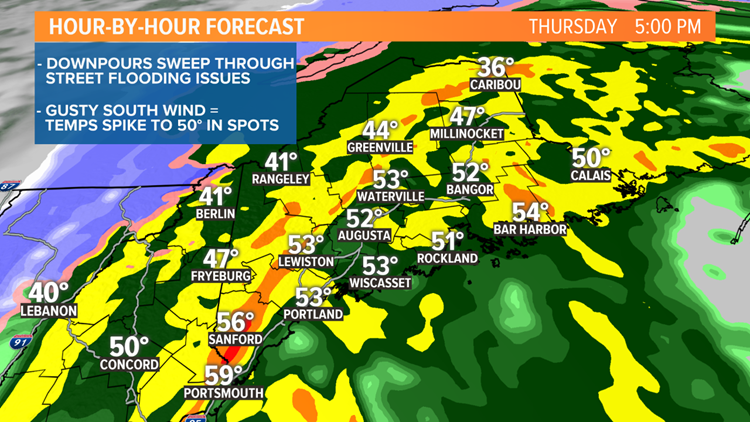 Regardless, it's going to get windy and gusts will likely top 40 mph especially for sections of the Mid and Downeast Coasts. That's where the power outage risk will be greatest. Todd - Follow me on Twitter and Instagram.